A gathering of learning network leaders and experts in design, equity, and next gen learning. Make... 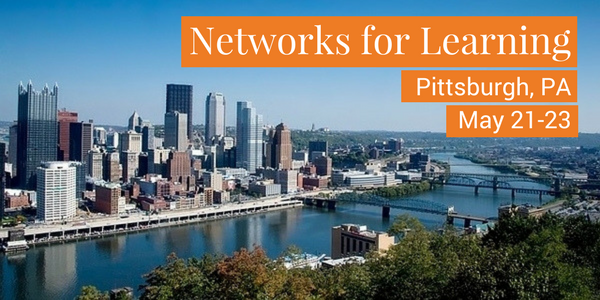 Contribute stories and assets to express how network design can shape learning shifts for equity. The learning experience was facilitated by nationally-recognized network leaders and designers. They helped guide and shape participant dialogue, design sessions, and our collective network thinking. Convening resources from these connections, and others, are available on the Network Principles and Network Resources pages of this microsite. New resources and new ideas emerging from the convening will continue to be added.